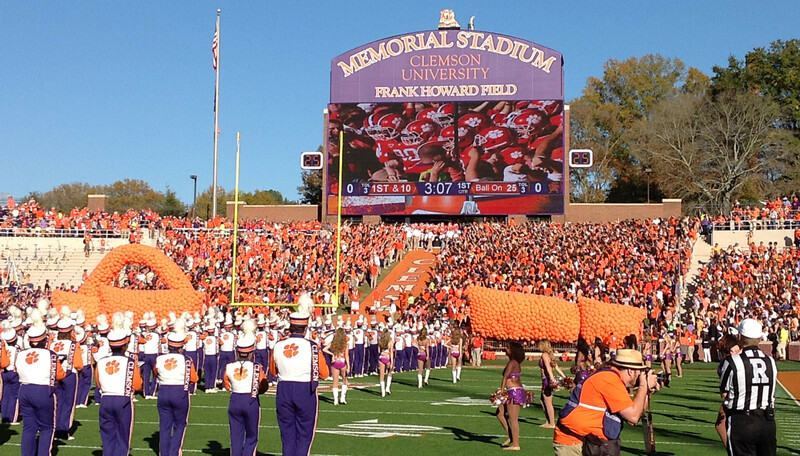 CLEMSON, SC – Clemson and Troy will compete on the gridiron on September 10, 2016 at Clemson Memorial Stadium. Both schools announced the scheduled game today after contracts were recently signed. This will be the second game between the two schools. Troy led Clemson 16-13 at the half, but the Tigers came back to win, 43-19, in the 2011 season opener at Clemson. Earlier Clemson announced it would play Georgia, South Carolina, Georgia State and Coastal Carolina as non-conference opponents in 2014. Two of the non-conference games in 2015 are Notre Dame and South Carolina.